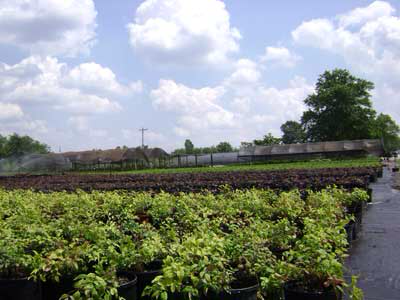 We at The Groves Nursery are committed to providing our customers with quality plant material. 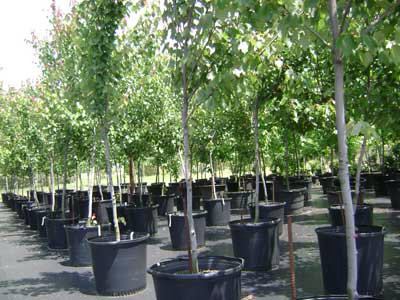 With over 70 combined years of experience in the green industry, we hope to help you with all plant and landscaping needs. 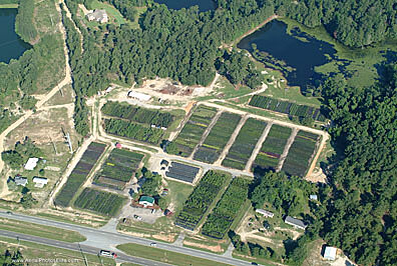 Brothers Rick and David Hargrove established The Groves Nursery on January 1, 1983. 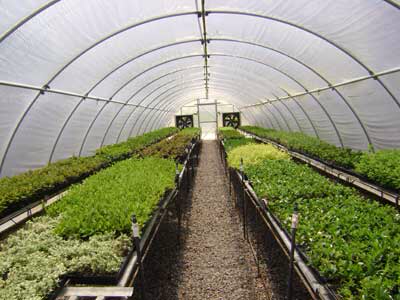 Travis Hargrove, Rick's son, now runs the business and handles all wholesale nursery sales, in addition to the commercial and residential landscaping work. 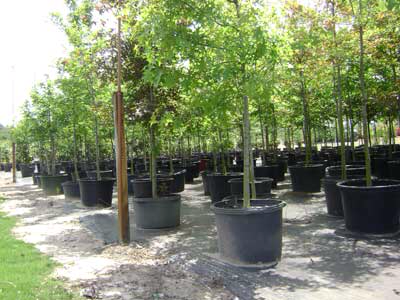 Travis grew up in the business spending summers and after school hours working at The Groves Nursery. 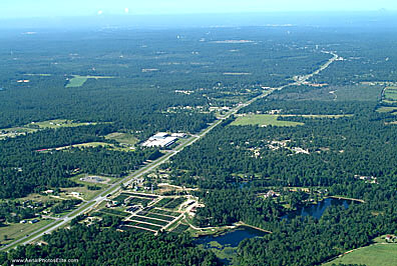 For the past 14 years, he has committed to the best quality customer service, as well as the best plant materials and landscaping. 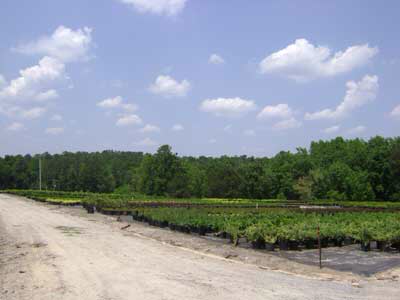 The Groves Nursery family history offers many years of experience in the nursery business to serve your plant supply and landscaping needs.